With numerous C-suit speakers, as well as an unrivalled agenda targeting the most important PR trends, the Global PR Summit Canada 3 is the most important PR meeting in Canada in 2018. Handling Workplace Misconducts: What Role do Corporate Communicators Play? 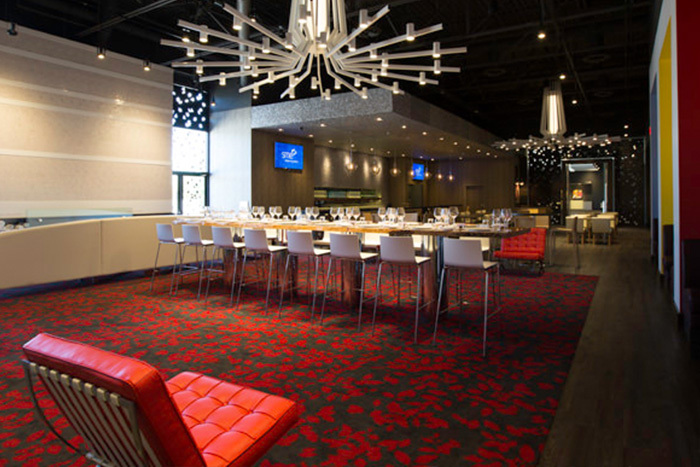 Book before September 28th to SAVE $200! Get in touch today for more info on our group discounts. 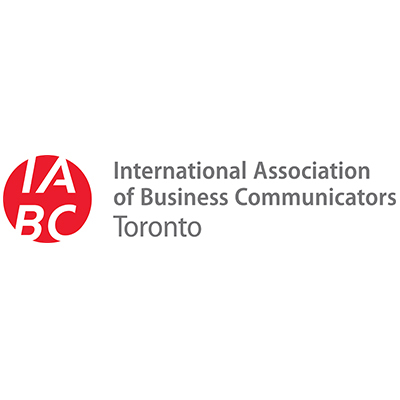 Are you a member of CPRS or IABC Toronto? Get in touch for your 20% exclusive discount code. Cameron Craig Formerly with Apple, Visa, PayPal, Polycom and Yahoo! How Vulnerable is Canada to Fake News? Case Study By Human Rights Watch- The Dangers of Fake News: Why Facts Matter? 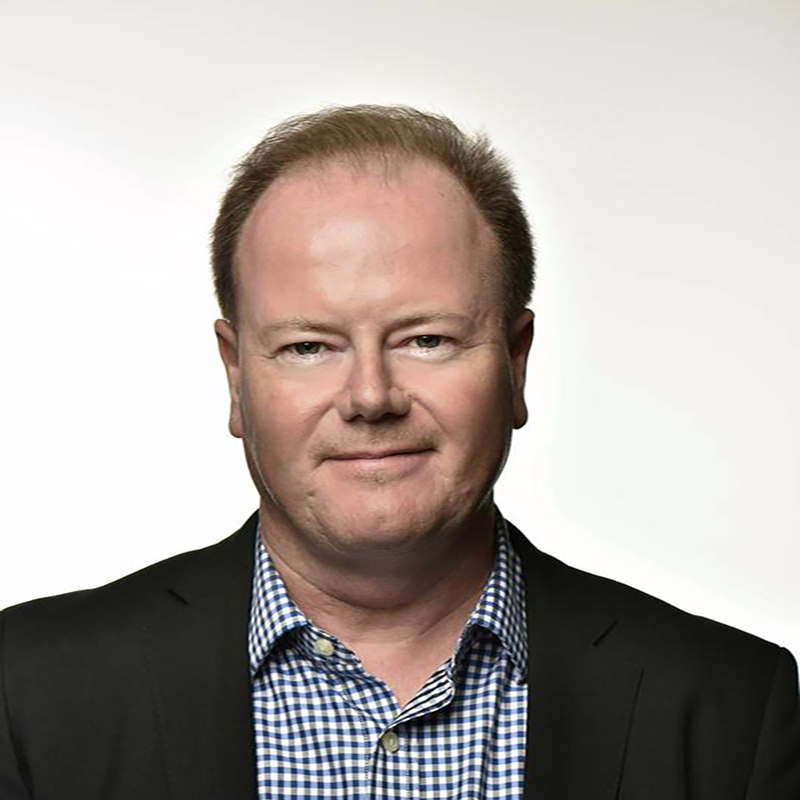 Cameron Craig, International Communications Expert, Formerly with Apple, Visa, PayPal, Polycom and Yahoo! How Can You Recover From Crisis involving Sexual Harassment or Assault in Your Workplace? Donald Steel is a specialist in reputation and issues and crisis management, and works with companies in the UK, Europe, Middle East and Asia Pacific. He was previously the BBCs Chief Communications Adviser and was for 11 years the Corporations Chief Media Spokesman. In this role, he was responsible for the management of some of the biggest media stories of the decade, from the murder of the TV presenter Jill Dando, a terrorist bomb attack on BBC’s London Television Centre and the kidnapping of the BBC journalist Alan Johnston, to the furore in the Arab world over the BBC and Sky TVs decision not to screen a charity appeal for the people of Gaza on impartiality grounds. He is widely regarded as an expert in the reputation and crisis communications fields and is a frequent speaker on the the topics, including at the London School of Economics. 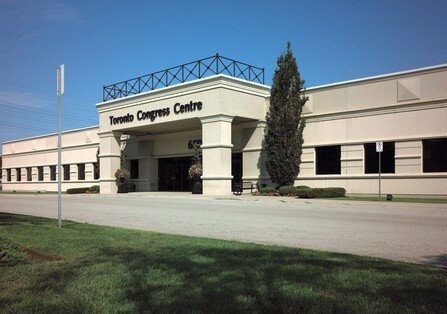 Built in 1995, the Toronto Congress Centre has 60 meeting rooms, two ballrooms (one being pillar-free) and ten divisible exhibit halls. 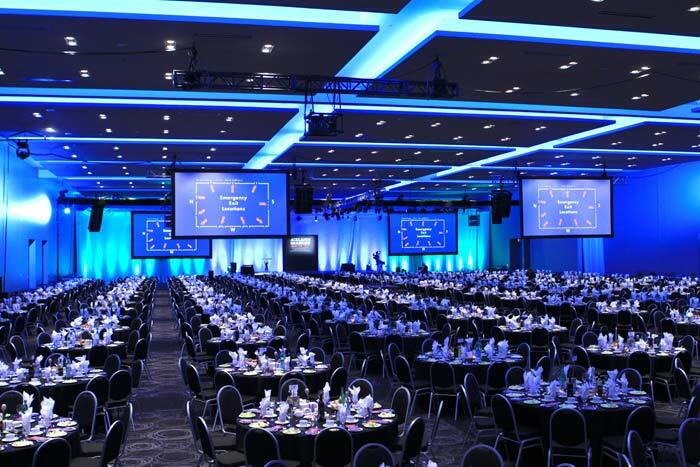 The convention centre is HACCP certified and is one of the only trade and convention facilities in North America to receive this certification, denoting the highest standards in food preparation safety.Their cuisine is prepared in-house by their 5-star Executive Chef and culinary team. Parking is currently free for all attendees. Jefferson Darrell is an accomplished marketing communications professional with more than 15 years of brand strategy expertise, generating earned and owned media using both traditional and digital channels. He is highly effective in stakeholder relations, negotiating, conceiving and cultivating mutually beneficial partnerships. Having worked on numerous integrated marketing campaigns on both the agency and client side, Jefferson brings a broad understanding of the entire marketing mix to every project. 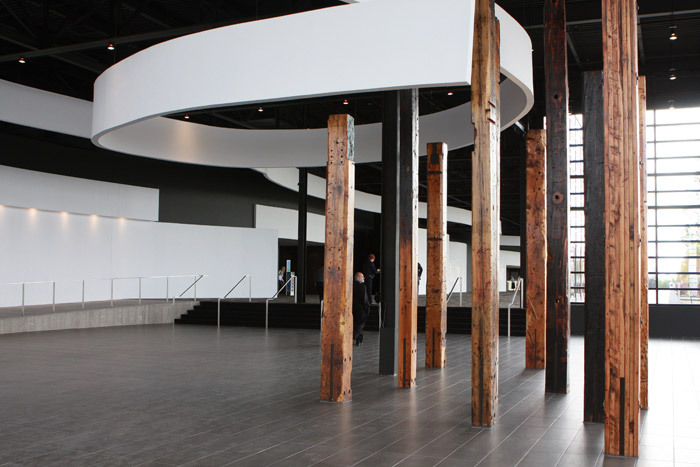 In the DEI (diversity, equity, inclusion) space, Jefferson sits on the Diversity Inclusion Anti-Racism Action Team at the Ontario Science Centre. 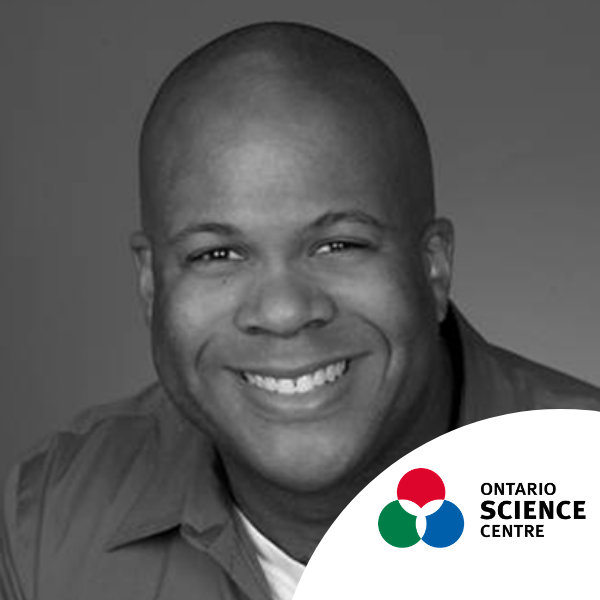 He also represents the Centre on the DEI Committee with the Canadian Association of Science Centres (CASC). He has delivered presentations about the importance of DEI including a national webinar for CASC titled Diversity in STEM (science, technology, engineering, math): What can we learn from Wonder Woman? As well as conducting a talk about diversity in the PR industry for Humber College. Jefferson has also attended DEI conferences including Progress Together for the Ontario Public Service and the first ever White Privilege Global Conference – Toronto at Ryerson University, the first time the 19 year conference was held outside of the U.S.
From celebrity chefs to insurance, there’s always a story to tell and a way to tell it so that people care. Diane has worked in communications for over 14 years, starting out splitting her time between government relations and public relations. 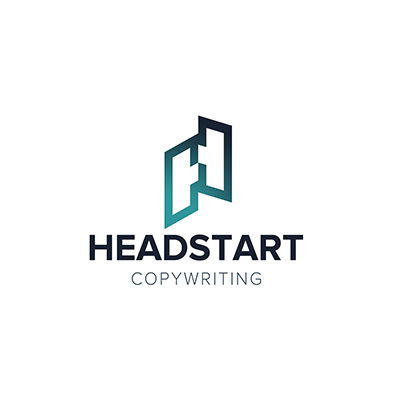 Today her work has evolved to fully-integrated paid, earned, and owned tactics where building compelling content has become somewhat of a passion. Having worked client-side for many of those years has also allowed her to experience organizational complexities first-hand and given her the ability to develop award-winning holistic strategic communications approaches. In her spare time, she volunteers, and also always makes time for nature. Exceptional, award-winning, accredited communications leader and National President of the Canadian Public Relations Society. People bring Dana to the table to strategize and lead change, provide guidance and advice and skillfully execute high impact initiatives that build community and drive business results. Dana is a respected, innovative communications and social media expert, known for her strategic thinking and for getting the job done. While at RBC, Dana created innovative communications strategies for the IT and business platforms that effectively drove revenue growth and solidified stakeholder relationships; most recently she led the development of the largest social sales program of all the financial institutions in Canada. 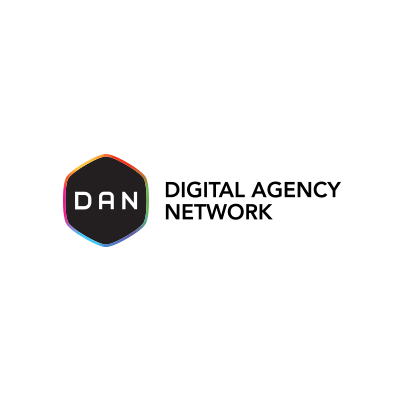 Dana has an exemplary track record with extensive agency and corporate communications experience providing successful organizational change, social media, sales and corporate communications solutions in collaboration with C-suite and senior executives. Some of her agency clients included: Proctor & Gamble, IBM, Mattel, California Wine Institute, Hong Kong Economic & Trade and Japanese External Trade Organizations. Recognized for her contributions in advancing Public Relations & Communications Management throughout her career, she was awarded the distinction of Fellow (1 of 119 in Canada) and Life Member status in 2014 from the Canadian Public Relations Society. 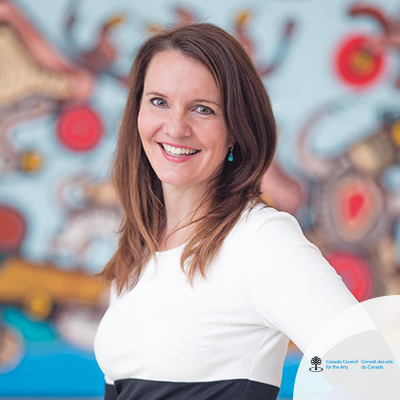 As National President of the Canadian Public Relations Society, she helps lead a 1,700-member association of public relations and communications management professionals in all sectors across Canada. Fatma is a Senior Associate on the Integrated Media team at Weber Shandwick. 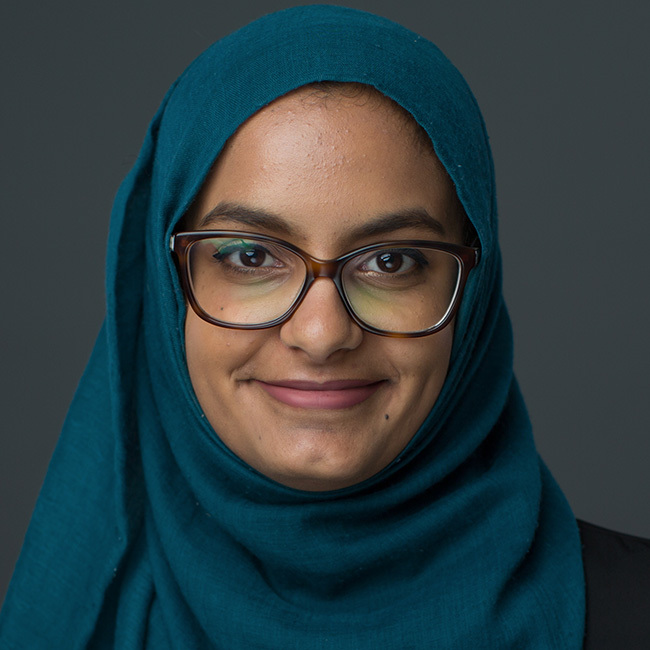 Having started as an intern in 2016, Fatma leads day to day execution on programs for some of Canada's biggest brands, including McDonald's Canada. She supports key program elements such as media and influencer relations, planning and strategy. Fatma also recently joined the DEI team at Weber Shandwick Canada. She kicked off the first #fastingwithfriends initiative at the Weber Shandwick offices - prompting her colleagues to fast with her for the day during the month of Ramadhan, which was just as hilarious and eye-opening as it sounds. Fatma holds a Bachelor of Arts with distinction in Political Science and Communications from McMaster University, and a graduate certificate in Public Relations from Humber College. 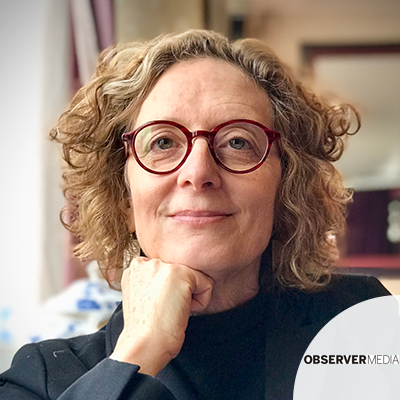 Linda Solomon Wood is CEO of Observer Media Group and the founder and Editor-In-Chief of the National Observer. She is a co-founder of the Canadian Centre for Investigative Journalism in Vancouver as well as the Canadian Centre for Solutions Journalism in Ottawa. She has served on The Future of News Committee at the Public Policy Forum and sits on the Board of Governors at the National Newspaper Awards representing digital media. Under her leadership, the National Observer made history as the first digital-only publication to win a National Newspaper Award in May 2017. It made history again that June as the first digital-only publication to receive a Michener Award citation at Rideau Hall for reporting in the public interest. Judith Harrison is senior vice president, Diversity & Inclusion at Weber Shandwick. She drives programs designed to build a multicultural workforce that leverages diverse perspectives to create breakthrough solutions for clients in an inspiring, collaborative, high-performance workplace. Judith develops strategic plans, drives the sharing of best practices globally, partners with diversity leadership development and professional organizations to increase awareness of Weber Shandwick’s commitment to diversity, and leads innovative initiatives to build a strong talent pipeline while strengthening employee engagement in embedding diversity & inclusion into the agency’s culture and work. In addition to human resources and recruiting experience, Judith’s background includes communications positions and projects at Burson-Marsteller, Ernst & Young, CBS, Media General, Random House, and the Italian Trade Commission. Judith has been listed in Who’s Who of American Women, Who’s Who in America and Who’s Who in the World. She was awarded the 2011 STAR Award by New York Women’s Agenda, was named as one of Savoy’s Top Influential Women in Corporate America in 2012 and 2014, and was honored with the 2016 PR News Diversity Heroes Award as an Individual of the Year. Judith served the PR Council as chair of its HR Roundtable for three years. 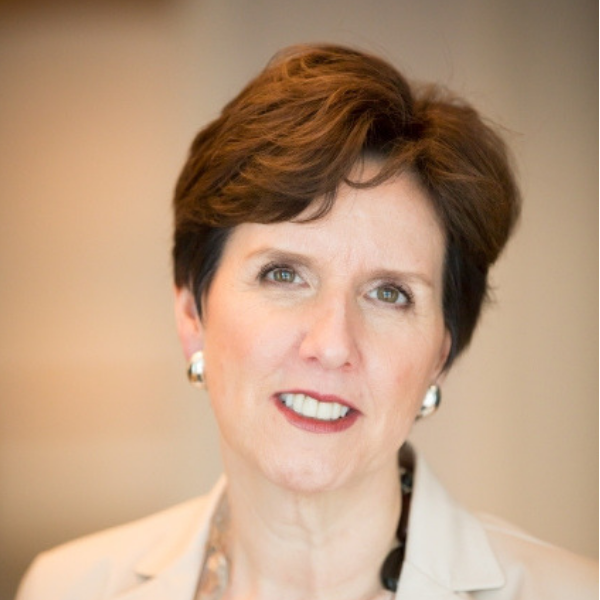 She is president of the PRSA Foundation, and president-elect of New York Women in Communications. Judith also serves on the 4A’s Diversity Steering Committee, as well as on the advisory boards of ColorComm and the Ron Brown Scholar Program. 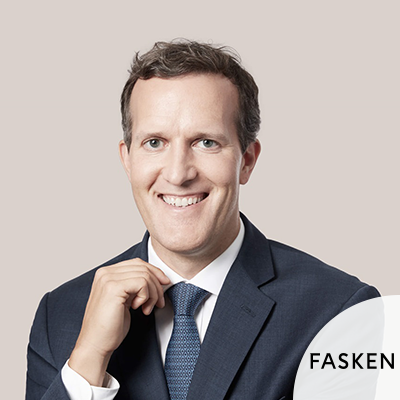 Alex Cameron is Chair of the firm’s Privacy & Cybersecurity Group. Clients from all sectors, including numerous Fortune 100 and 500 companies, consistently turn to Alex for his recognized leading expertise in privacy, cybersecurity and related matters. 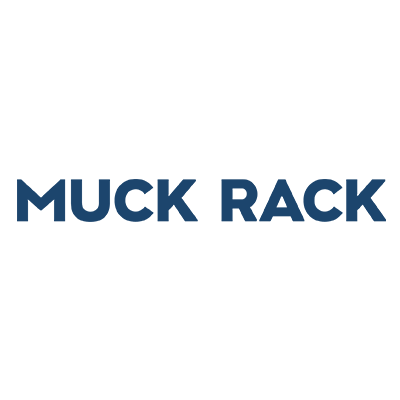 Lauren Hackett is Senior Vice President, Global Communications for The Economist, one of the world’s most widely recognized, trusted and well-read current affairs publications. 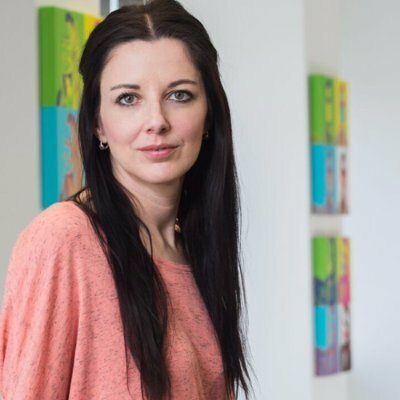 Ms Hackett sits on the leadership team and oversees global communications activities including media, public and industry relations; influencer engagement programs; and executive and employee communications. 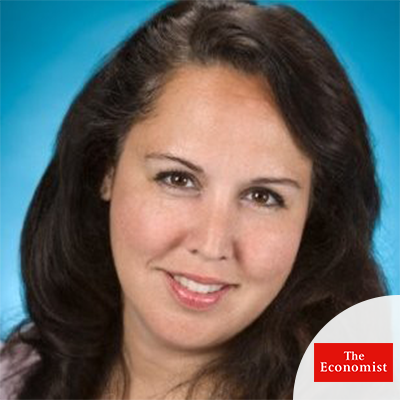 She leads a team of in-house professionals in the US and the UK as well as a network of global agencies to raise awareness for The Economist’s mind-stretching journalism and business successes among globally-curious audiences around the world. Formerly with Apple, Visa, PayPal, Polycom and Yahoo! Cameron is a seasoned communications professional with extensive experience working with global technology brands. Currently Cameron is head of global corporate communications for View Dynamic Glass in San Jose, CA. He is a contributor to Harvard Business Review, Fortune, Business Insider, The Huffington Post and PR Daily. Tammy Scott joined the Canada Council in 2010 and is the Director General, Communications and Public Engagement. She oversees two sections: Marketing Communications, and Outreach and Business Development. The Marketing Communications Section is responsible for the development of audience-centric communications across all channels, public relations and social media, and brand stewardship. The Outreach and Business Development Section is responsible for the delivery of cultural support programs. Prior to joining the Council, Ms. Scott achieved success in the field of marketing communications in her previous roles, including: Vice President, Marketing Communications for TELUS; Vice President, Brand Marketing at MasterCard Worldwide; and Director, Advertising and Marketing for AGF Funds Inc. All three brands were named “top Marketer of the year” by Marketing Magazine under Ms. Scott’s leadership. Fully bilingual (English & French), Ms. Scott holds a Bachelor of Arts in Communication Studies from Concordia University, a Masters Certificate in Marketing Communications from York University’s Schulich School of Business, and has completed the Certified Advertising & Communications Professional program from the Institute of Canadian Advertising. 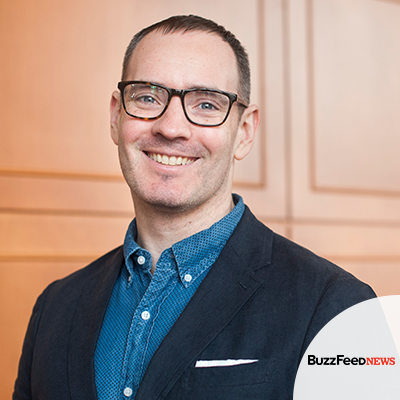 Craig previously was the founding editor of BuzzFeed Canada, and was also the founder of Emergent.info, a rumor tracking project that was developed as part a fellowship with the Tow Center for Digital Journalism at Columbia University. From 2004 to 2015 he wrote Regret The Error, a blog about media accuracy and corrections, which became part of the Poynter Institute for Media Studies and was the basis for an award-winning book of press criticism. In 2010, Craig was part of the team that launched OpenFile, an online news startup the delivered community-driven reporting in six Canadian cities. He is the former managing editor of PBS MediaShift and has been a columnist for The Globe And Mail, Toronto Star, and Columbia Journalism Review. Craig also edited The Verification Handbook and The Verification Handbook for Investigative Reporting for the European Journalism Centre. His journalism and books have been honored by the Mirror Awards, U.S. National Press Club, National Magazine Awards, Canadian Online Publishing Awards, and Crime Writers of Canada.